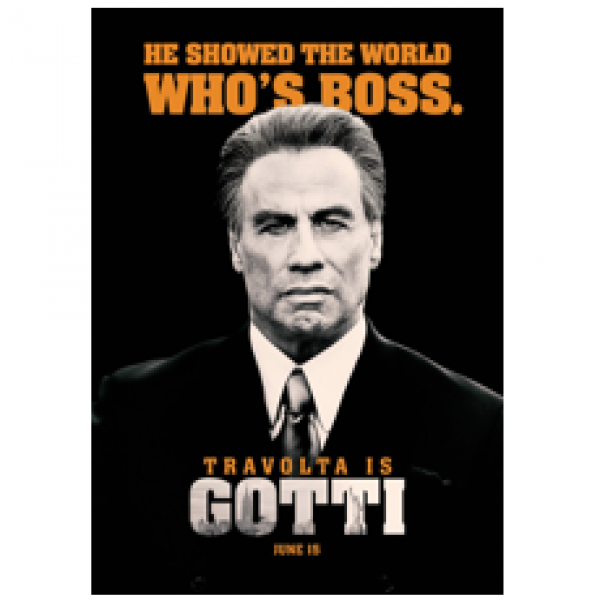 A new poster and trailer were released for Gotti, which will premiere at Cannes on May 15th! Click here to watch the Entertainment Tonight segment! Click here to watch the exclusive clip!